Here at Grok, we recognise that not everyone instinctively sees the need for coding competence. Digital Technologies might be mandatory for the majority of Australian students (in most states, via the new Australian Curriculum: Digital Technologies), but that doesn’t make it an easy task to convince those students of the merits of learning to program. Do you know some of those students? Are you one of those students? How do we go about solving that problem? One answer is to provide authentic, real-world examples of where coding competence can take you. A little background on me. My name is Yasmin, and I’ve recently joined Grok to work on “Teacher Success” — making sure that our teachers get the most out of Grok Learning, and making using Grok easy for you! You might think that we Grok staff have traditional computer science backgrounds, but one look at our About page will change your mind. We’re a mixed bunch, and the fantastic thing about that is that it means the courses & products we create for you are a mixed bunch too. So let me tell you more about my career and how I came to join Grok. I’ll show you around some things you might not have noticed in Grokland, and give you some ideas that might just change you or your students’ minds about the importance of coding. Stocktakes of: insulation batts (yes, it was amazingly fun to jump over the giant piles of softness); cars (no test drives, sadly); and spinal implants. Worked on the PLASST tool (NSW teachers might be familiar with this). Designed a mobile appointment app for a healthcare system. Legitimately spent an afternoon on work time at HobbyCo buying nanoblocks & games (for The Smith Family Let’s Count program). (Attempted to) Predict traffic jams around Sydney. Calculated the precise cost of a hip replacement in Australia (in 2015–16, an average cost of $31,142 for major cases in public hospitals). Argued about whether customers would be more likely to buy a product if the button was orange or grey (UX matters!). If you’re wondering what odd career path ties all these things together, keep reading! I have a physics degree. Particle physics, to be precise, investigating the origins of matter. Do you know what particle physics has a lot of? Data. Do you know what you need to do to analyse that data? Run code. A lot of code, as it turns out. I spent a large portion of my honours year trying (and failing) to master the finer points of ROOT, a programming language developed specifically for particle physicists. How I wished for the casual competence of my officemate, who had much stronger programming skills than I, and could spend time focussed on understanding the physics, whilst I spent mine debugging code. Despite learning some Java during high school and early university, I didn’t have the basic understanding necessary to easily translate from one programming language to another. In physics, and increasingly in so many other areas, programming is treated as a fundamental skill like mathematics. If you’re lucky enough (or diligent enough) to have learned it already, you can be streets ahead of others. 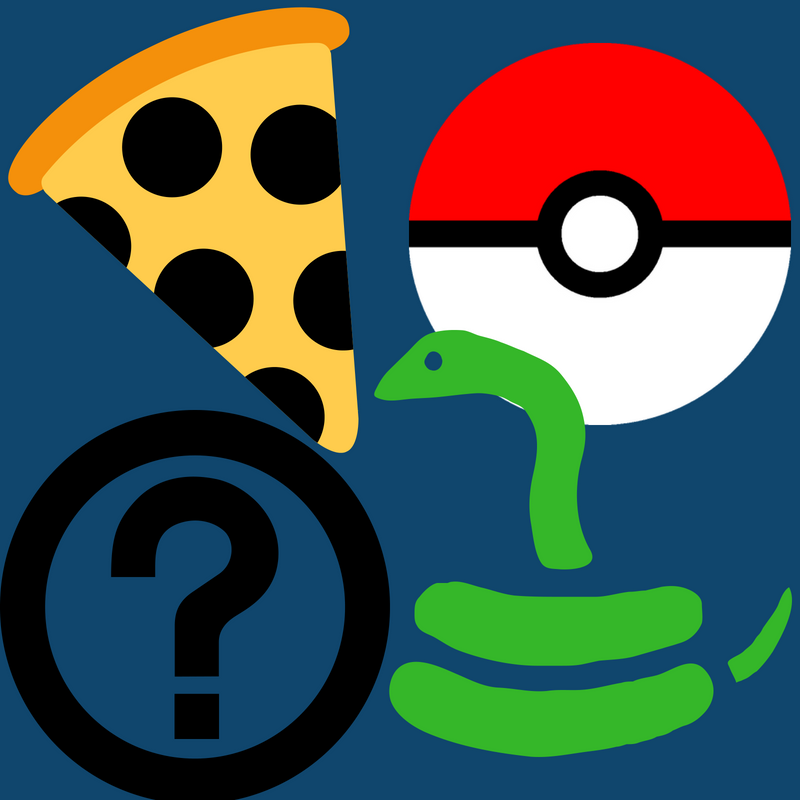 What do Pizza, Pokemon and Parseltongue have in common? They’re all used in our Python questions for the NCSS Challenge this year! This is why at Grok, we base so many of our courses on a single (multi-purpose) programming language — Python. You can develop basic programming skills in Year 4 (with Monster Maker) and progress through Introduction to Programming 1 and 2. Add a side order of the NCSS Challenge and maybe even some Micro:bits thrown in for dessert. By the time you reach Year 10, you’ve mastered a large portion of Python and can confidently approach a wide variety of problems in many different contexts. Compare this to a student who starts in Scratch in junior years, moves to Arduino for lower high school, and changes pace to Visual Basic for senior high school. One student can carry a competent conversation with a computer, the other student knows if statements in three different languages. Which student will reach university with a tool that enables them to solve complex problems? For science fans and teachers playing along at home, data analysis is not the only way to link programming to science. 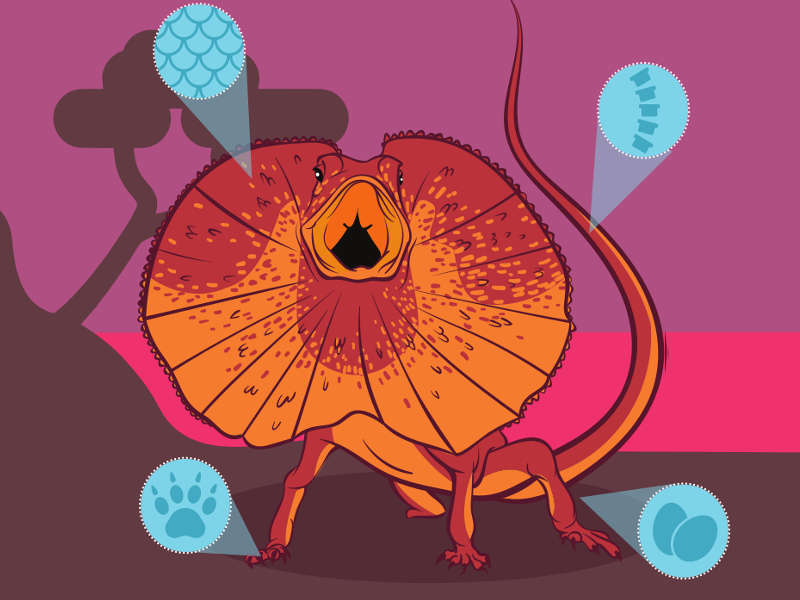 Our friends at the Australian Computing Academy are putting together a whole bunch of DT Challenges that link to other learning areas. Some of the DT Challenges will be Digital Technologies + X, where X is another learning area. The list currently includes Geometry (links to the Year 7 Australian Curriculum: Mathematics) and Biology (Year 5 and Year 7 Australian Curriculum: Science). You can check these out on the ACA website. The ACA team are currently taking requests for new X courses, so sign up to their newsletter and get in touch if you want to make a suggestion or find out more. Hopefully physics will be amongst them soon enough! After university I figured I should learn what the business world was all about, so I went to work for PwC and qualified as an accountant. After a couple of years, around the time I got bored of being an auditor (sorry, accounting folks! ), the professional services firms were starting to think more seriously about data. We started a data analysis team at PwC (thank you, physics degree!) and soon I needed a crash course in databases & SQL. In general, accountants get taught a LOT of Excel skills, but as it turns out, you reach the limits of what Excel can handle pretty quickly when your project gets 25,000 user submissions and requires high level statistical analysis to solve 😛 If you’re an accountant, auditor, or economist who is great at delving into data, I guarantee you will be in high demand in the business world. So when I started at Grok, I was delighted to see that SQL is another one of our supported languages. If you haven’t looked at it, the Introduction to Databases (SQL) course starts with the very basics — getting data out of databases — and progresses through to filtering and sorting queries. Along the way we investigate a database of endangered species, passenger loads on Victorian trains, refugee status & movements from the UNHCR, and many others. That means in just 5 short modules, we’ve touched on skills relevant for biologists, economists, public policy analysts, NGO and philanthropic work, journalism, cyber security, sports, and even art! Data analysis doesn’t just apply to the physical world. It applies to people, too. In the tech world this is referred to as “UX analysis”, short for “user experience analysis” — using data to understand the experience that people have when interacting with technology. Without doubt, the best (and most amusing) examples of non-intuitive human behaviour come from Dan Ariely. Internally at Grok, we work hard on making our learning interface easy to use, especially for our younger students. You might have noticed the new interactive feature we just released, which lights up when you complete a step successfully, and showers celebratory confetti 🎉🎉🎉 when you’re done! If you or your students are interested in web development and where this can lead, we offer an Introduction to HTML/CSS course (available all year) and a competition called Web.Comp which runs in February each year. Students learn how to build a website and think about design aspects along the way. Here’s this year’s Web.Comp winners! Here’s an analogy that I find helpful. Some of us learn English, and become masterful craftsmen of the language, creating fictional worlds and characters and poetry to entertain, educate, and amuse. And that is fabulous. (Hello Neil Gaiman, Isobelle Carmody, Arthur C. Clarke, T. S. Eliot, just to name a few personal favourites). But…most of us learn English just so that we can get other stuff done. And, as prosaic as that sounds, that’s perfectly alright. Most of us don’t need to be masterful craftsmen of language in order to work, live and play. I think digital technology is heading in this direction. You no longer need (or even necessarily want) a traditional computer science degree to “work in programming”. We’re inverting that paradigm on its head. Students interested in computational careers used to be guided towards “Programming plus X”, where you add in a little linguistics or a little business studies to go with your computer science. 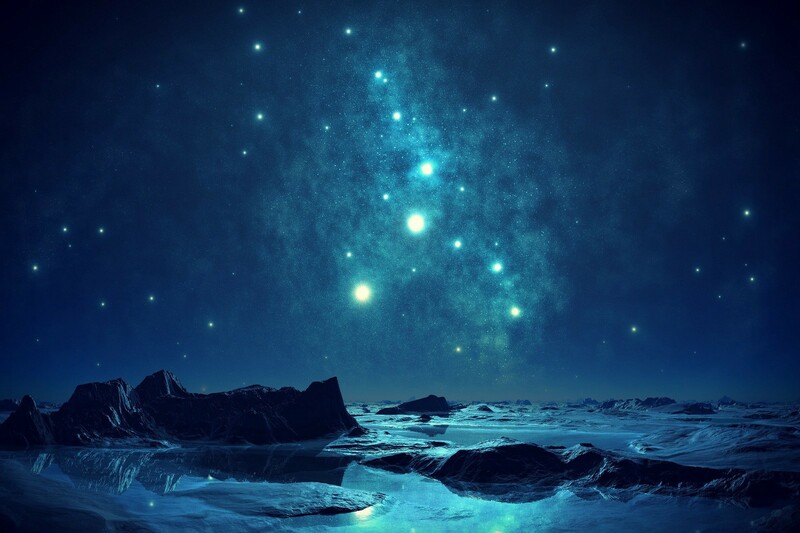 Now, though, careers are heading much more towards “X plus programming”, where you spice up your competence at astronomy or economics with the ability to whip up a website or delve into some data. My degree is in particle physics, I’m a qualified accountant, I’ve worked as an auditor and as a consultant at PwC, then a project manager for various data-related projects, and dabbled in some UX analytics before ending up at Grok. What do all of these things have in common? Programming isn’t what I do in my job. It’s how I do my job. And one day soon, almost all of us are going to need it. If you’re a verified teacher on Grok, you can access the Introduction to Databases (SQL), Introduction to HTML/CSS course, and DT Challenges right now, as well as all our other courses for free! If you’re looking for a “X + programming” on Grok that doesn’t exist yet (music? art? physics? ), let us know! We’re always keen to hear from you about what you want to learn next. Thanks to Christie McMonigal, Shelley Cooper-White, and Renee Noble.